The media circus has moved on…but family members have not. 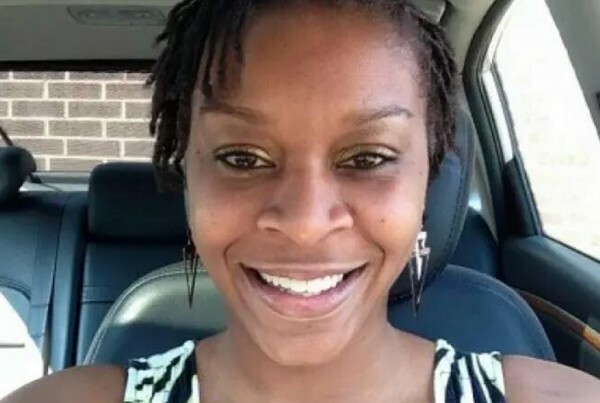 A conversation with Sandra Bland’s sister today on the Texas Standard. The numbers on incarcerated African American Women don’t add up…we’ll talk about what one Texas newspaper editor calls the New Jane Crow. 5 million dollars: the reward the US is offering for the capture of a drug kingpin: if you want it, you’re really gonna have to work for it. We’ll tell you why. Plus the missing statue of Stevie Ray Vaughan. Why super fans from Steve Miller to Eric Clapton are trying to help a Texas city honor its own. Those stories the week in politics and more today on the Texas Standard.